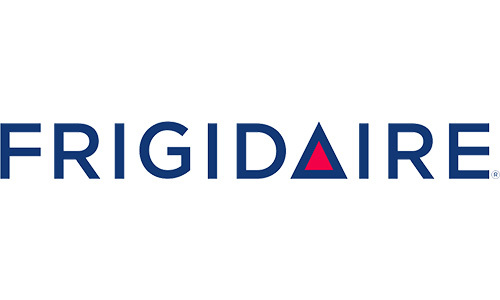 Looking for Frigidaire Refrigerator Parts? Coast Parts can help. We have the parts you need for Refrigerator Parts. If you have the Frigidaire part number of the item you are looking for you can enter that at the top. 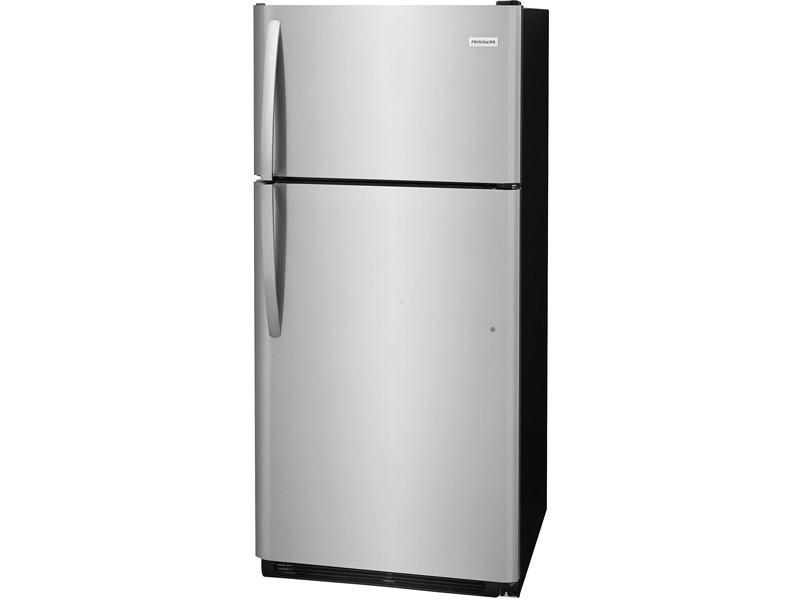 Order your Frigidaire Refrigerator Parts now, or visit one of our locations for easy pick-up.